Does that special man in your life have his own personal space where he retreats when he wants to watch the "big game" or just enjoy some peace and quiet? 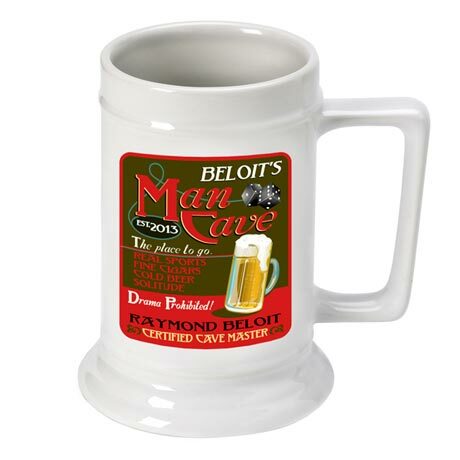 If so, our Personalized Man Cave Beer Stein is the perfect way for him to designate one place in his home that he can truly call his own. With a frosty cold one and some dice, this colorful mug will add a personal touch to any "man cave." The white ceramic mug holds 16 ounces of their favorite beverage. 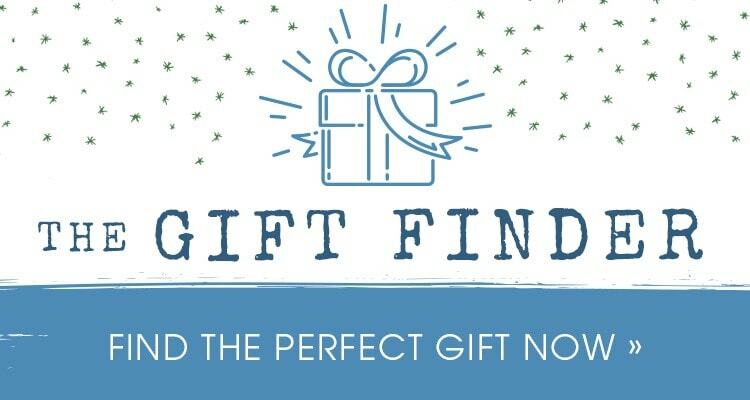 Personalize with first and last names and established year. Dishwasher safe. Allow 2-3 weeks for delivery. Item can only be shipped within the Continental US.